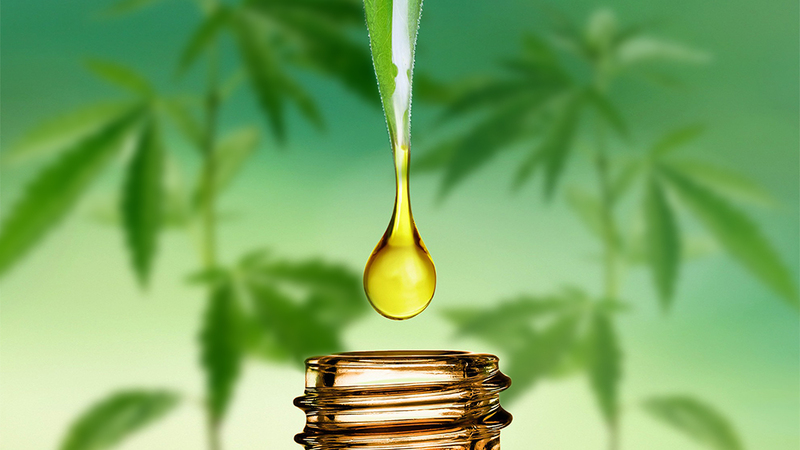 CBD (Cannabidiol) isolate is the extraction of CBD from the hemp plant so the subsequent product is “pure” CBD. CBD is responsible for an abundance of the therapeutic qualities of the plant, and it has no psychotropic effects. The World Health Organization claims CBD assists in the following: depression, cancer, nausea, inflammatory diseases, arthritis, pain, psychosis, anxiety, infection, inflammatory bowel and Crohn’s disease, cardiovascular diseases, diabetic complications, seizures, neuroprotective, anti-asthmatic, anti-tumor, drug addiction, Alzheimer’s disease, Parkinson’s disease, Multiple sclerosis, and Huntington’s Disease! Please do the research to see if CBD is right for you.